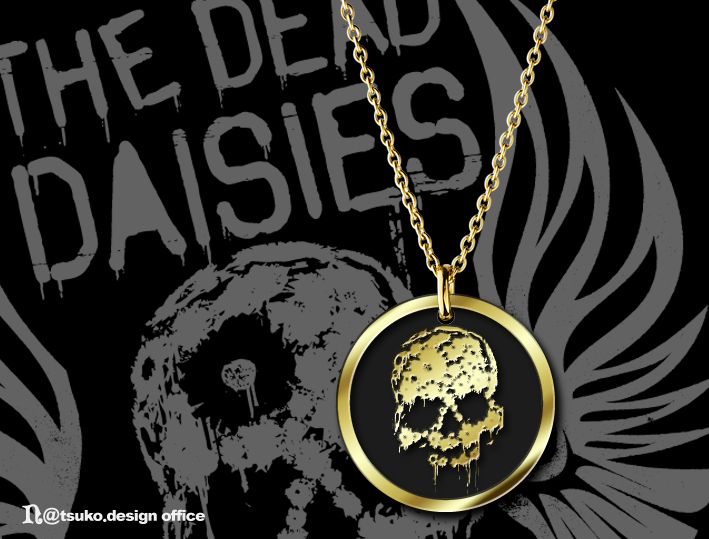 Your special jewelry with your name engraved in THE DEAD DAISIES officially certified logo is now available from "fav." We offer "fav." 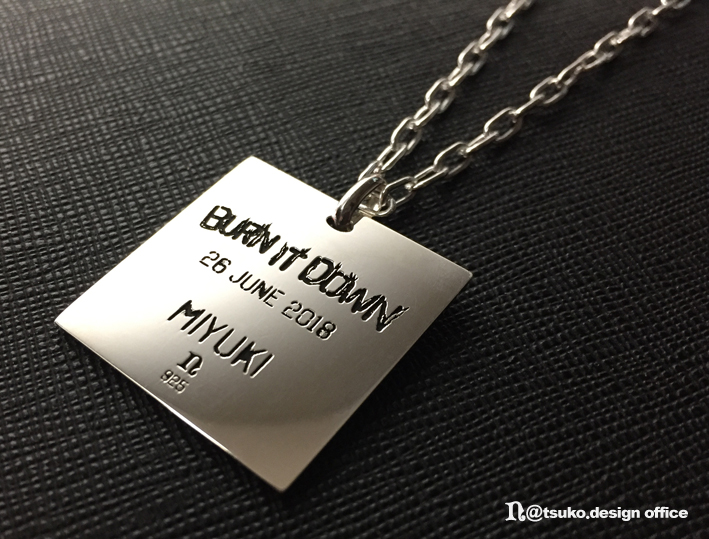 brand as custom-made order jewelry. With "fav. 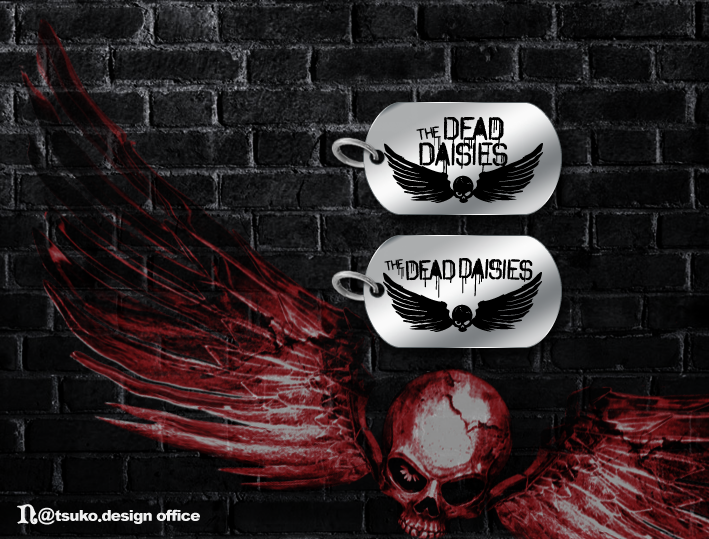 ", any information you don't forget can be engraved with THE DEAD DAISIES official certified logo. Why not you have your own "fav." 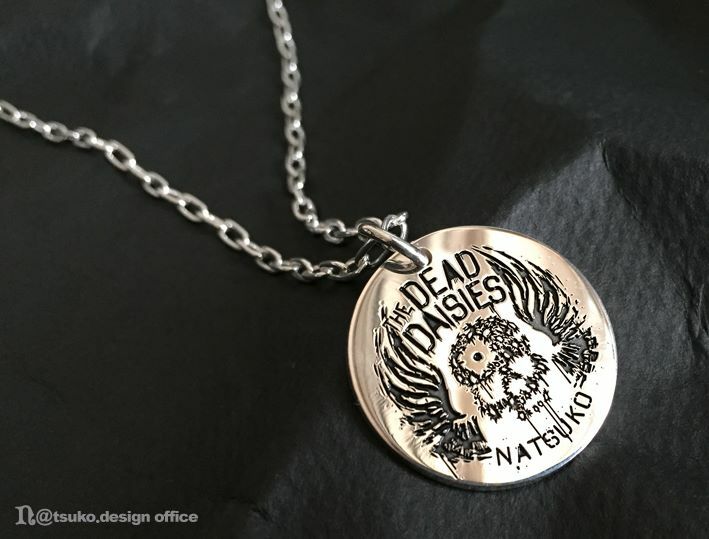 jewelry by having THE DEAD DAISIES engraved skull logo ? We are looking forward to receiving your order. 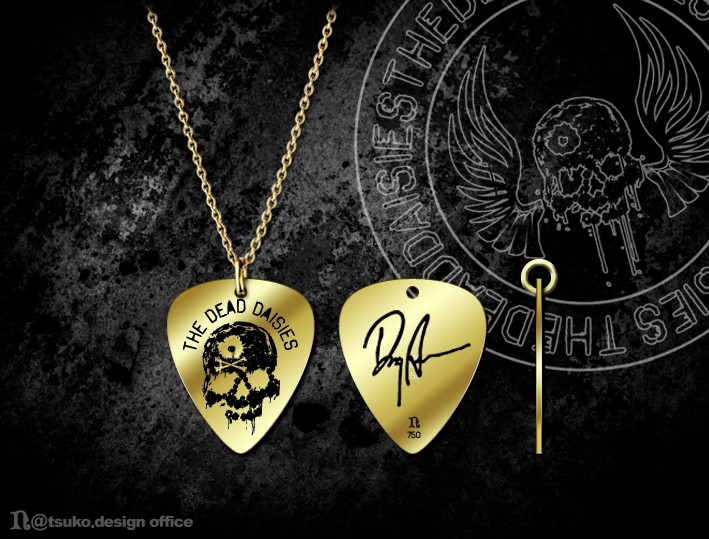 Faithfully reproduced Doug Aldrich's guitar pick by 18 karat gold plate ! 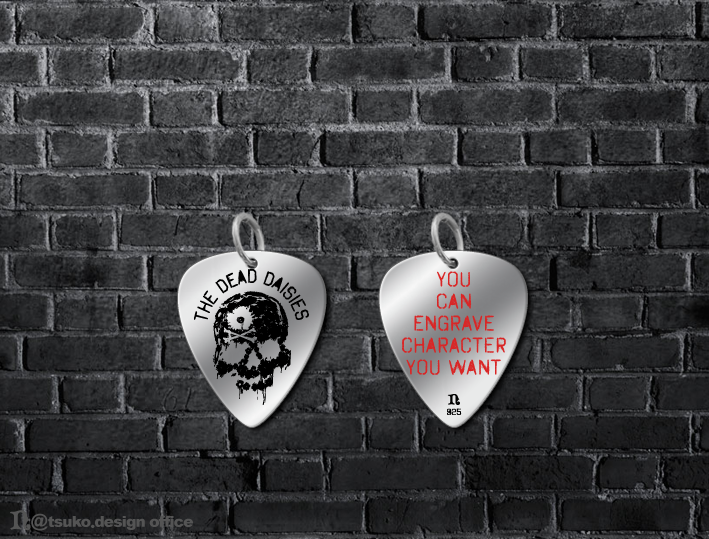 Another type of a guitar pick shaped pendant. 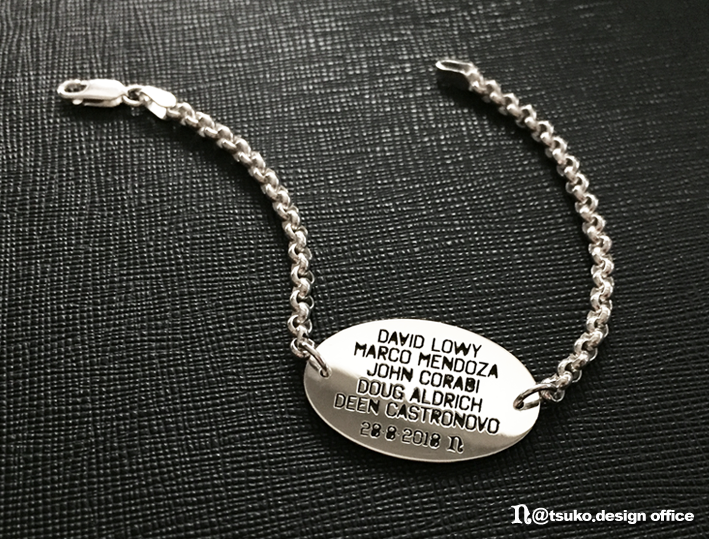 Bracelet with the Fan Club's logo, "Skull & Bone". 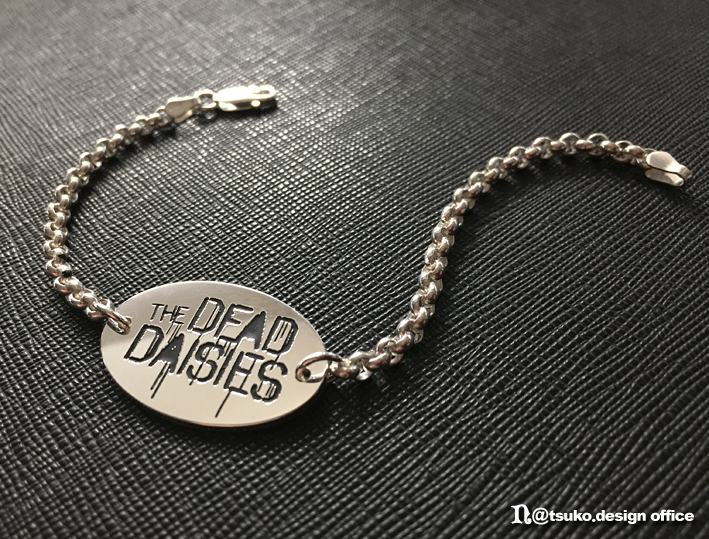 Bracelet with the band logo. 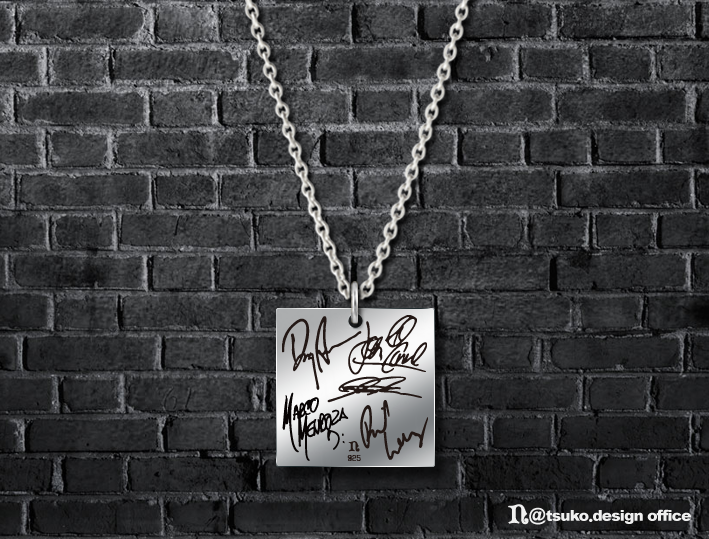 In commemoration of The Live & Louder Tour. 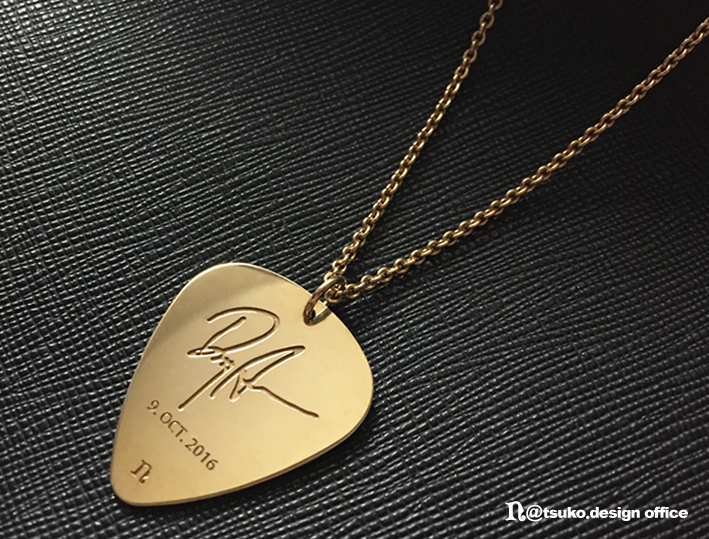 Personalization by engraving your name in the logo is only available on "fav.". 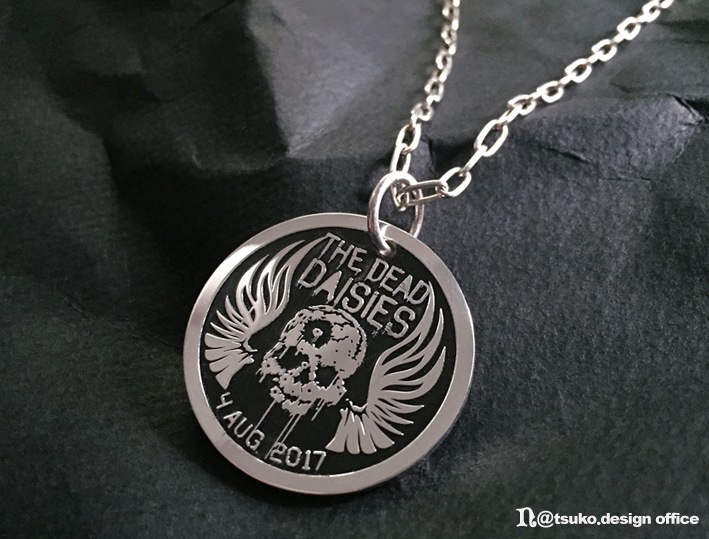 The Dead Daisies played in Tokyo on July 5th, 2017. 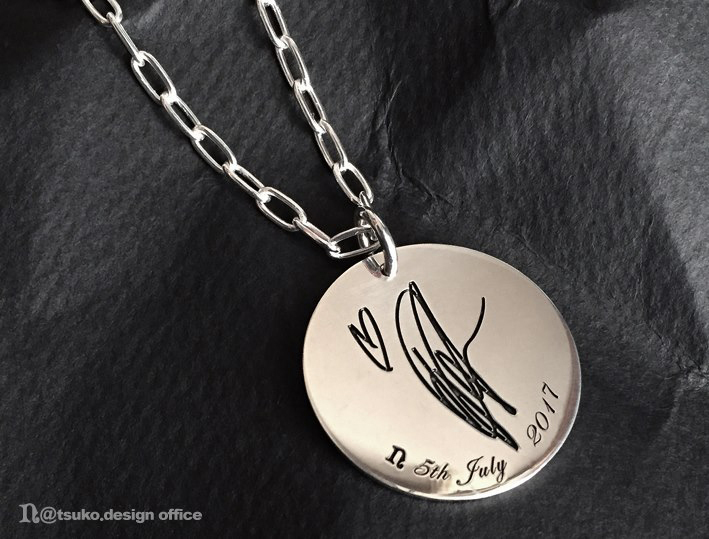 Why not adding your unforgettable date engraved with the logo as the thing to remember ? 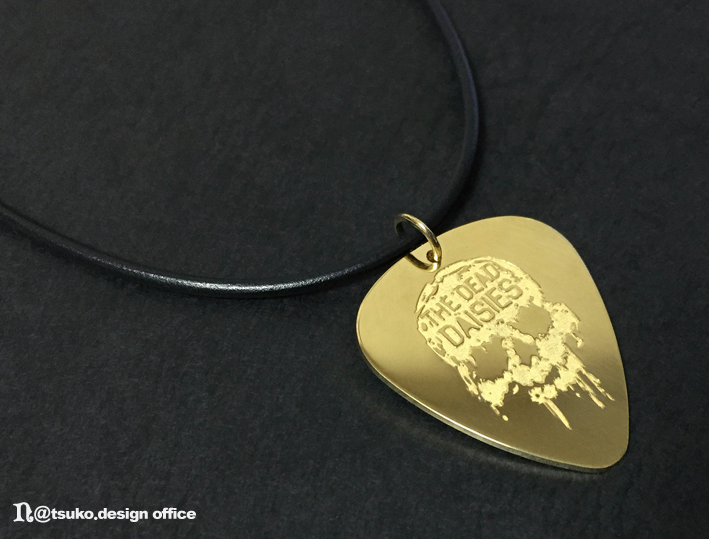 Pendant with beautiful contrast between Black and Gold ! 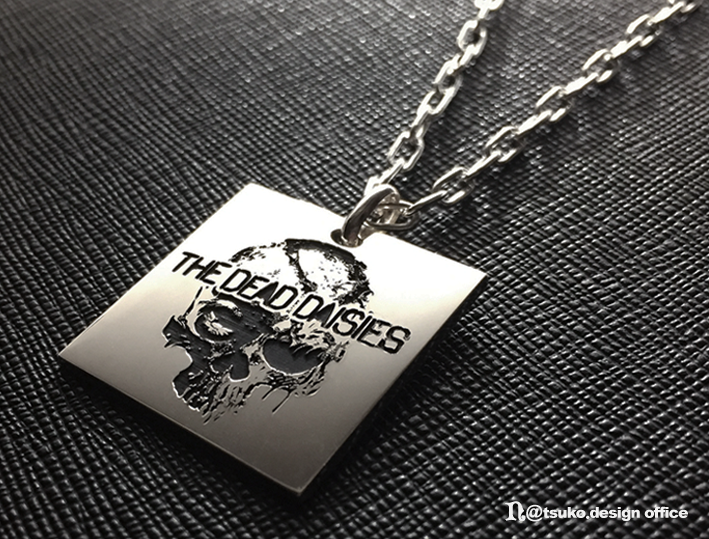 A Sharp Rectangle Pendant ! 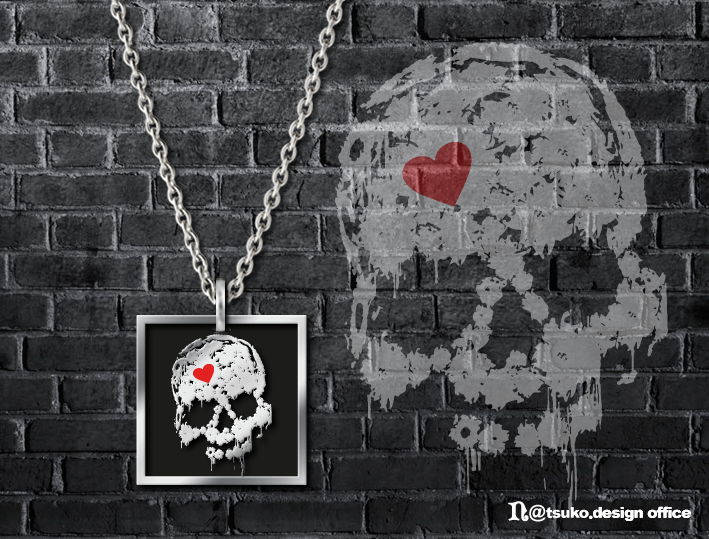 This is created based with the design that is the digital watermark of their official pictures. 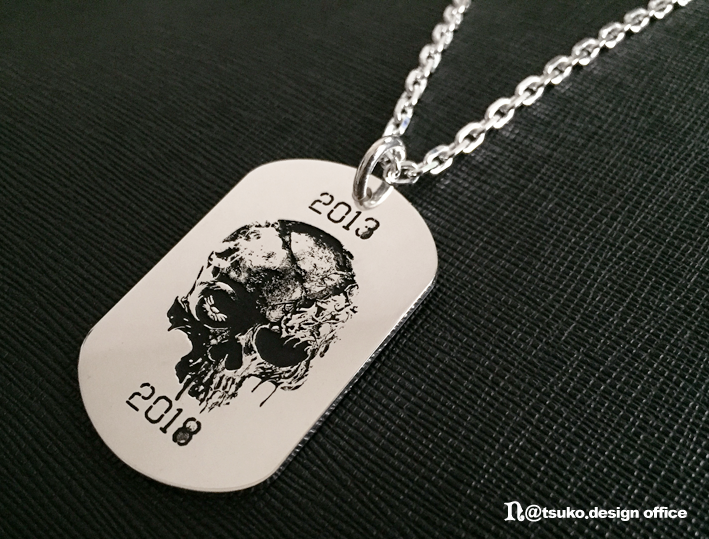 Designed for My Birthday Jewelry of this year ! 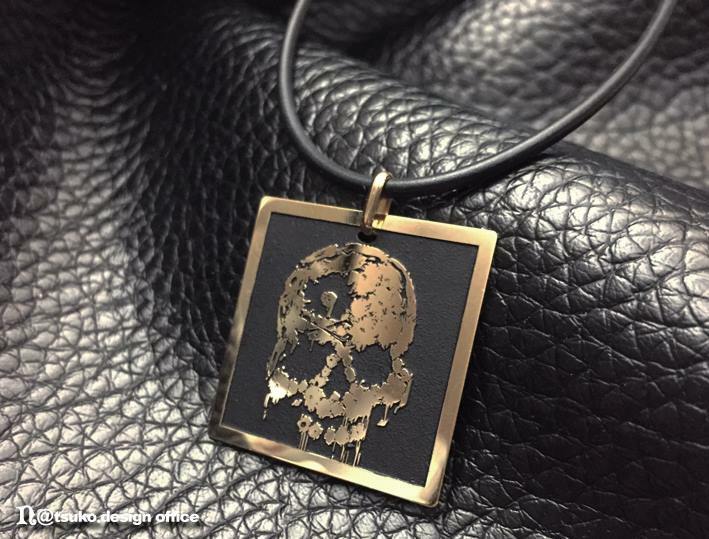 This is a special version that was painted with black lacquer for the area engraved by the laser. 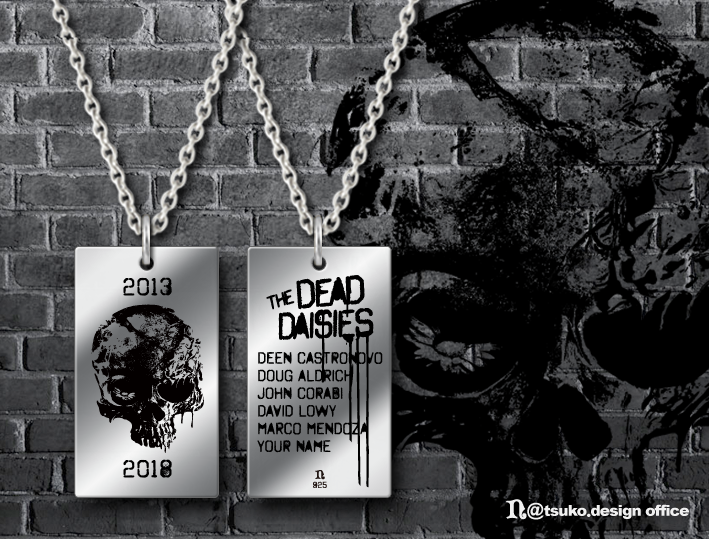 The size has been bigger than usual to make a logo looks clearly and nicely. 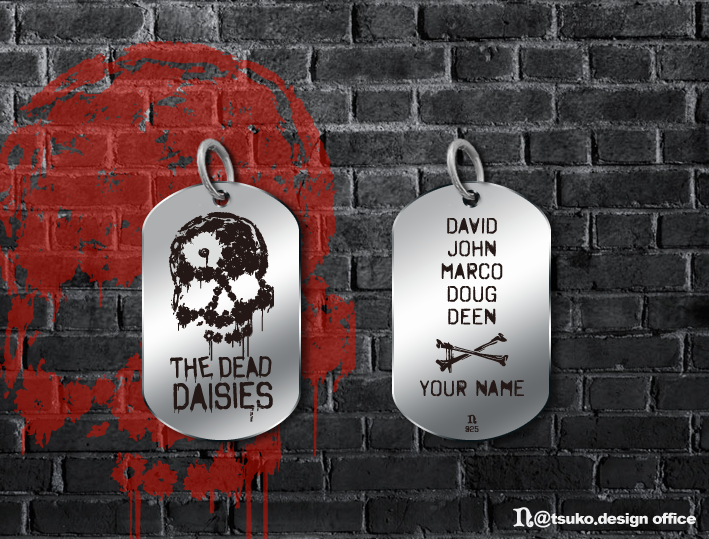 Let me know a skull logo and member's autograph you want. 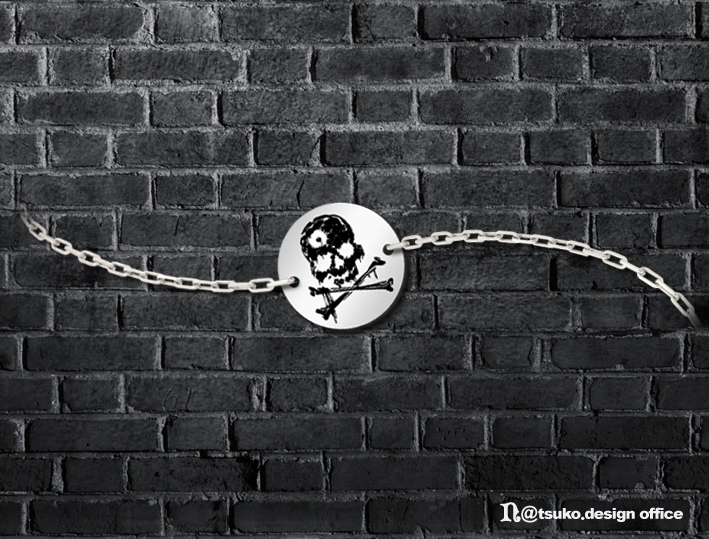 I designed it for Ms. A !! 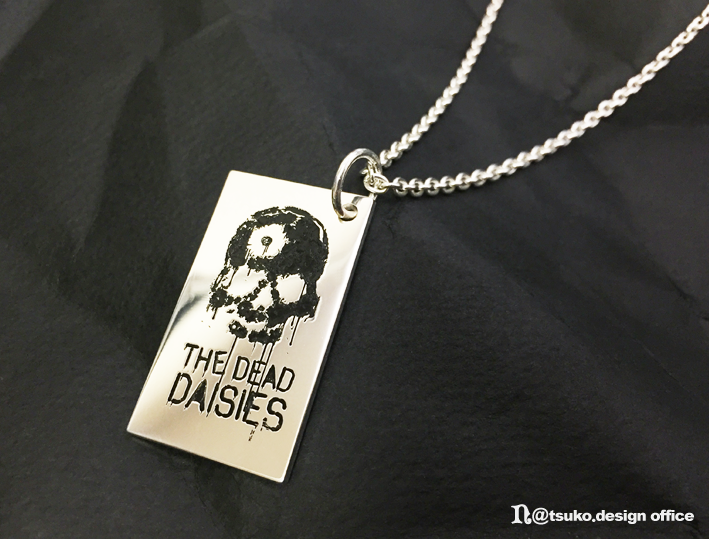 This is Ms. M's pendant. 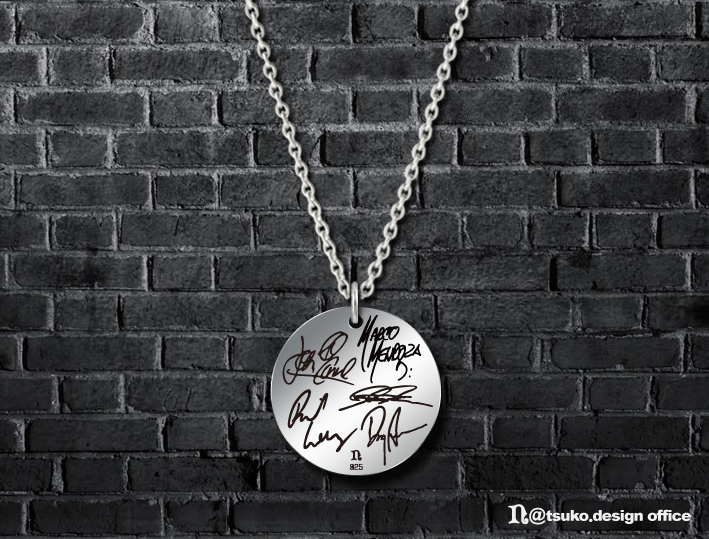 You can engrave 5 autographs on back side. 1) Please use the Order Request Form below when you place an order. 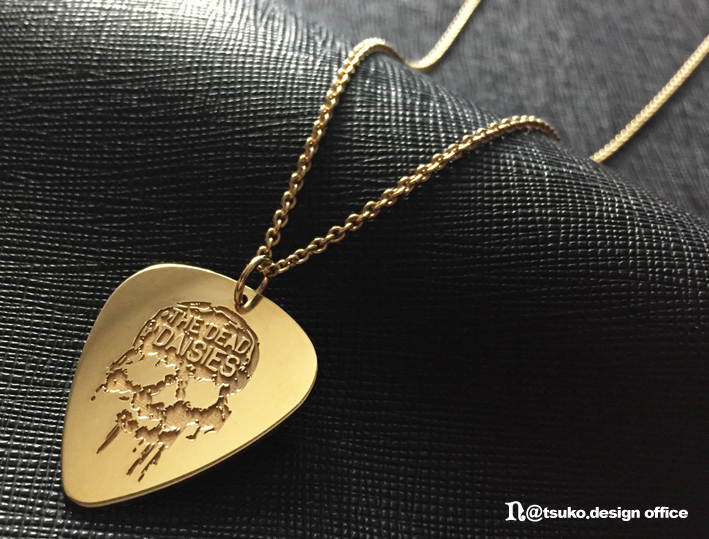 2) Within one week, You will receive an email from n@tsuko.design office. 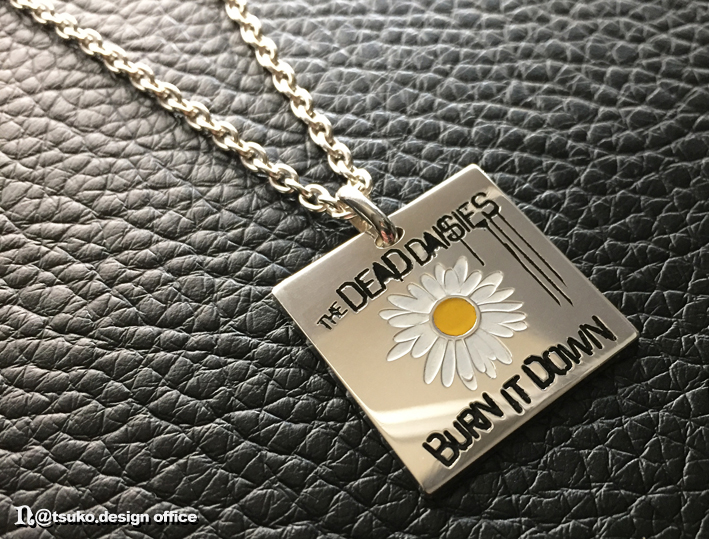 Check the design picture and price. 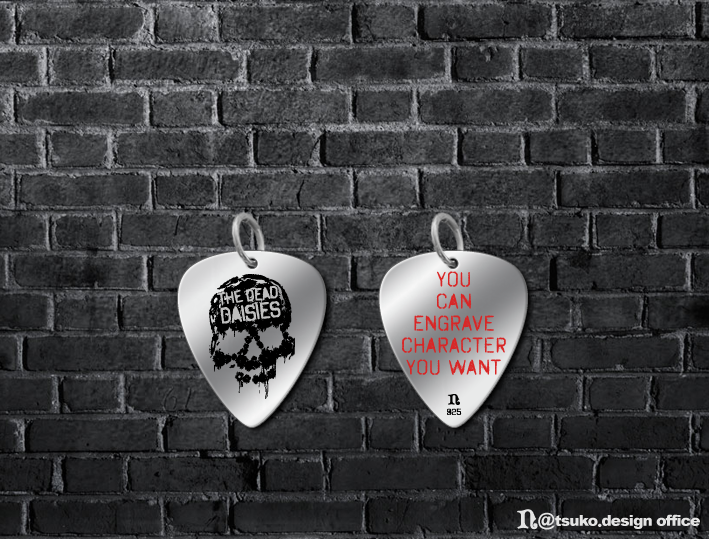 3) If you are satisfied with the design, place your "Final Order" by returning email. 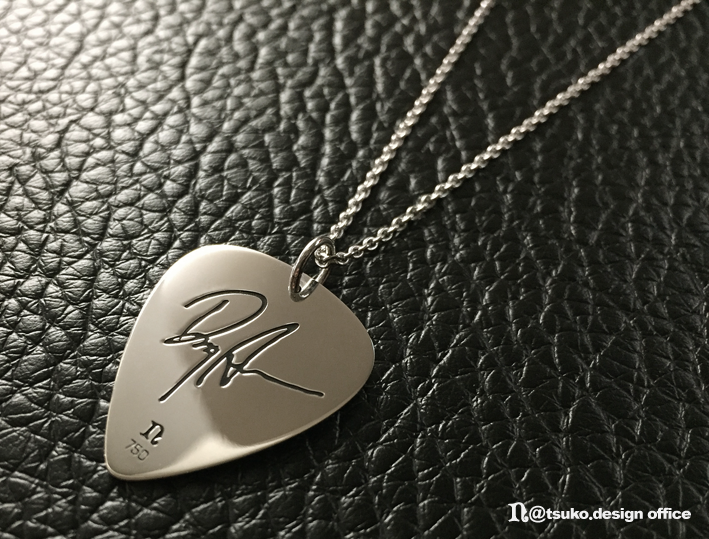 You will receive an email with payment link to PayPal. 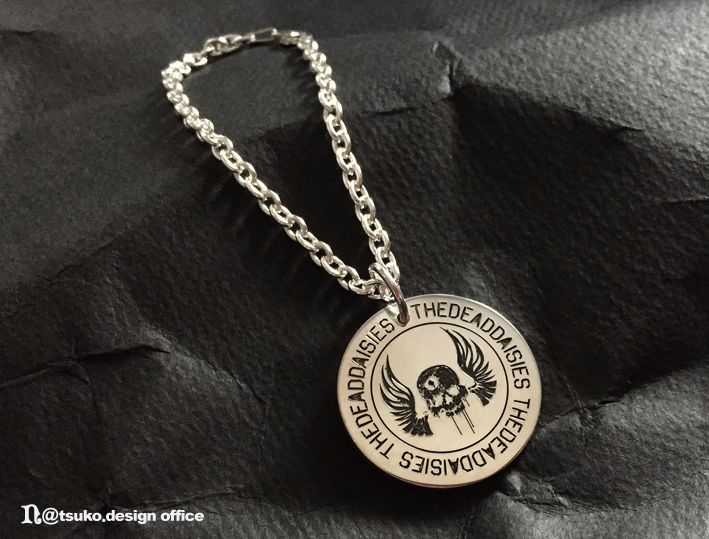 4) Please confirm your order details and Pay within one week from the date you receive the invoice. 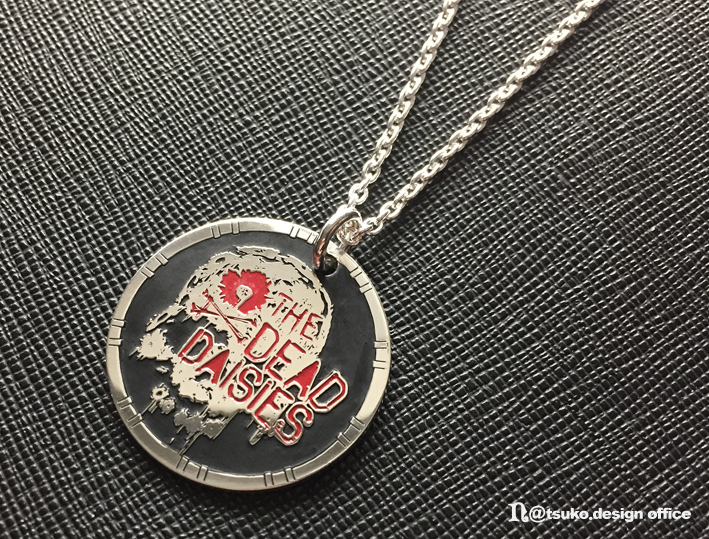 5) It will take about 3 weeks between confirmation of an order and the completion of the finished item. 6) Your jewelry will be shipped to you by The Express Mail Service. 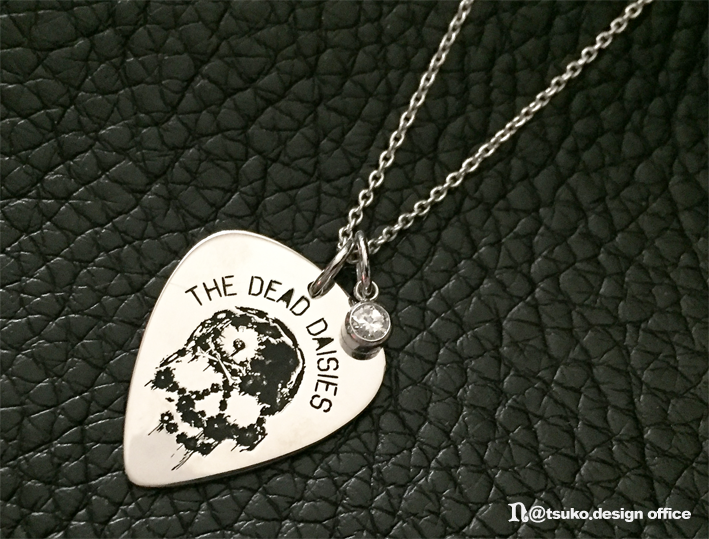 You will also receive a shipping notification from n@tsuko.design office. order cancellation can not be accepted once you place "Final Order" and make payment. All items are final sale and can not be returned for refund. Custom duties and taxes with custom clearance fee might be charged in the destination country. In that case, all charges are borne by buyers. 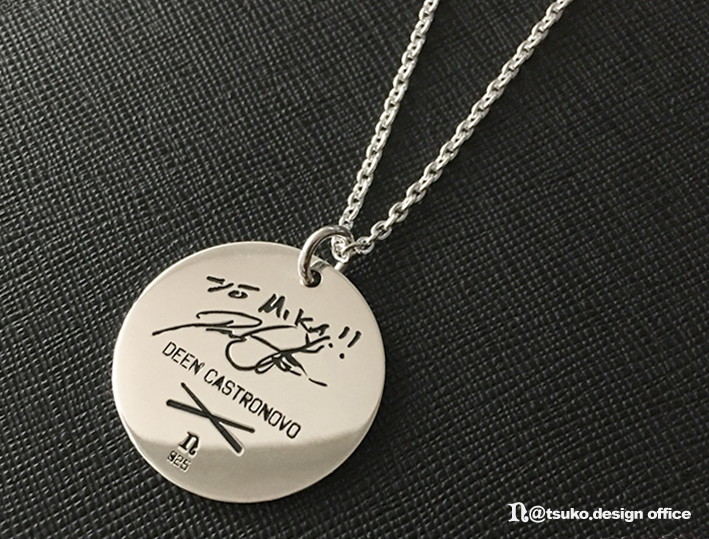 Please pay the amount to the customs office or delivery agent. Duties and taxes differ per country. Contact to your country customs office for more information. Please feel free to contact me with questions about orders or products.